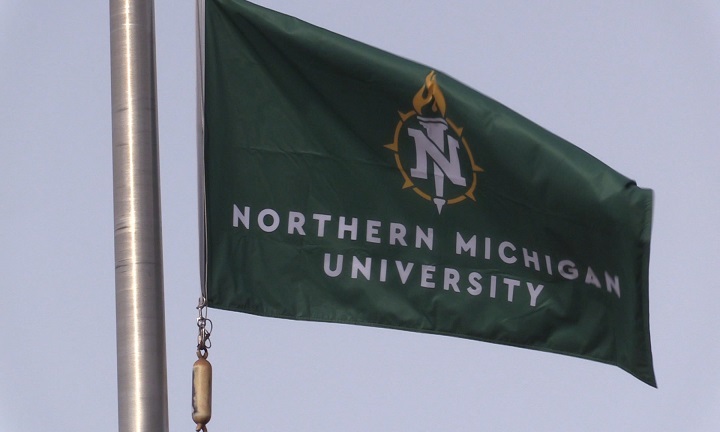 MARQUETTE — The Northern Michigan University flag was lowered today to half-staff, in honor of the passing of NMU student Keara Bullen who passed away Sunday, April 14 as a result of an auto accident in Bingham Township, Downstate Michigan. 19-year-old, Keara was a freshman majoring in marketing and was from Mason Michigan. She lived in Van Antwerp Hall and was a former member of the women’s soccer team. She was a highly successful high school soccer player. NMU extends condolences to Keara’s family, suite mates, friends and classmates during this time of their great loss. 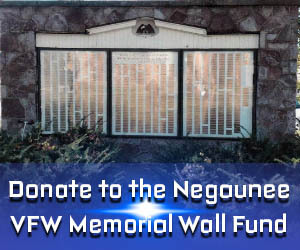 Her obituary will be available here.